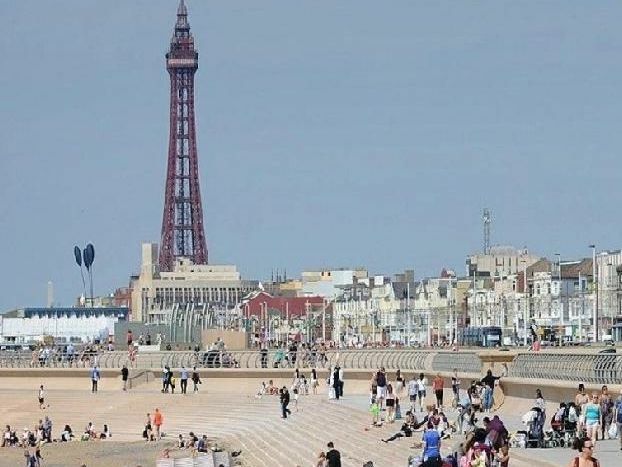 There are many great things about being from Blackpool and the Fylde Coast that those born elsewhere will never understand. Only lucky people who had the privilege of growing up on the Fylde Coast can truly appreciate our culture, heritage and way of life - and the things that give us a special feeling of home, no matter where we are. 1. Yes this is a picture of Elephants on Blackpool beach. The Tower Circus Elephants took regular walks along the beach with their trainer in 1953. Depending on your point-of-view the Laughing clown/man can be both entertaining or truly terrifying. The 'Laughing Man' was destroyed in the Fun House fire in 1991, with only the character's head surviving. Blackpool's promenade is having a laugh. Blackpool has a 20ft disco ball on the promenade, which following its installation in 2002 was a record breaker.